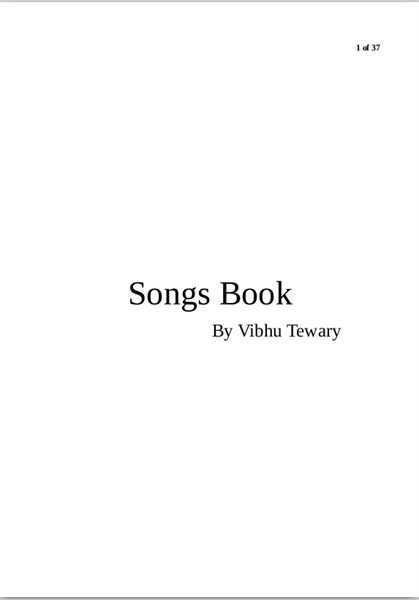 Music as a category includes compiled works of music as an art form whose medium is sound and silence. Its common elements are pitch (which governs melody and harmony), rhythm (and its associated concepts tempo, meter, and articulation), dynamics, and the sonic qualities of timbre and texture. Learning the Code, Book 1, is a traditional primer piano method written and edited by James L. King III. A primer level piano tutorial. Students begin learning basic rudiments and technique. Transitions easily to any traditional middle-c method book. 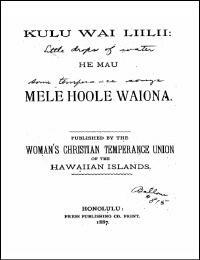 This book is a collection of Hawaiian songs for the children of Temperance Union. 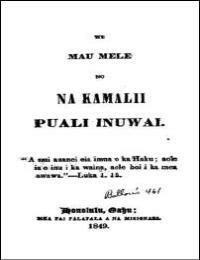 A nui auanei oia imua o ka Haku; aole ia e inu i ka waina, aole hoi i ka mea awawa. 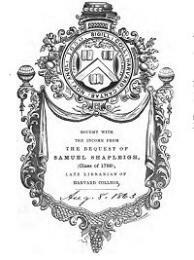 This book contains songs from the prohibition period in 1884. 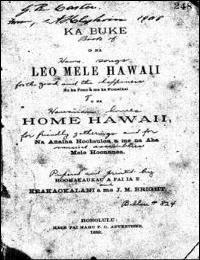 This volume contains a collection of traditional classic Hawaiian music. 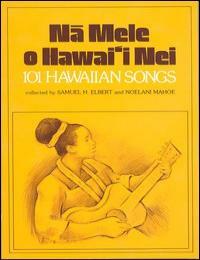 A collection of easy listening Hawaiian songs that can be enjoyed in the comfort everyone's home. 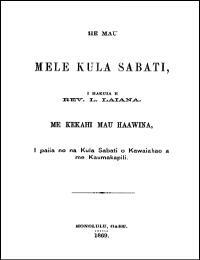 This is the collection of traditional Sunday School songs in Hawaiian for the enjoyment of everyone. 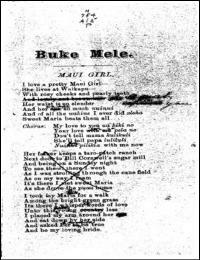 Ua hoomakaukau mua ia keia buke i buke lawe lima no na haumana o Kaumakapili. 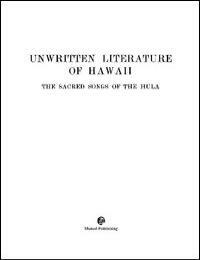 Ua komo no na lilo a pau no ka pai a me ka humuhumu ma ke kumukuai; oia hoi. 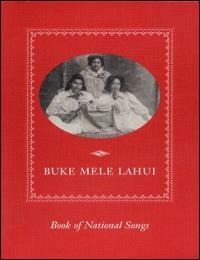 This book contains a selection of compiled national songs of Hawaii. 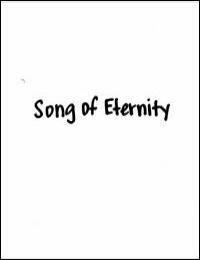 By: Advanced Micro Image Systems Hawaii, Inc.
A collection of songs, many of them having been remixed online. Like the time in summer, I wanna be the air blowing from the sea Cooling you, making you come near me, or atleast want you to be with me So i’m singing this song, the breeze I will be for you in the summer you find every time I must not be dreaming, but i feel like the spirit flowing about, surrounding you, making everthing the way it should be. 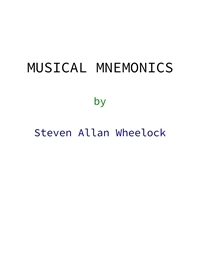 Mnemonics for music. Intended as entertainment. If your memory of the bass clef conflicts with your memory of the treble clef (and vise versa), then perhaps associating the notes above Middle C (treble clef) with famous women, while associating the notes below Middle C (bass clef) with famous men, would possibly help to reduce this problem for you?? 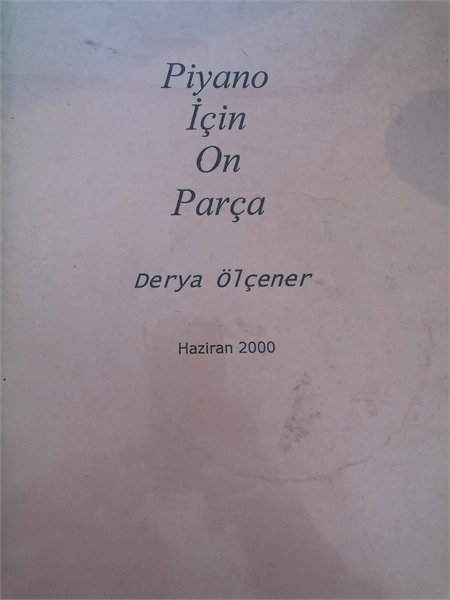 This book will help reader to know about the file format. 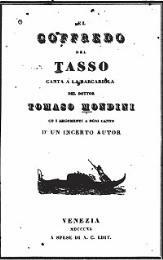 El Godfrey: The Canta Barcariola of Dr. Thomas Mondini and the Arguments on Every Song of an unknown author. Popular songs with their original music. 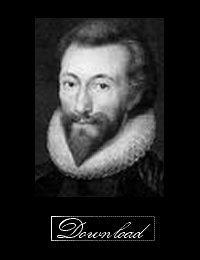 This version of the Songs and Sonnets follows the 1635 edition, excluding only a single poem ‘Deare love, continue nice and chaste’. By: Albert G. Mitchell, Mus D.